!!! All Plugin Integrated !!! !!! Ready to publish !!! 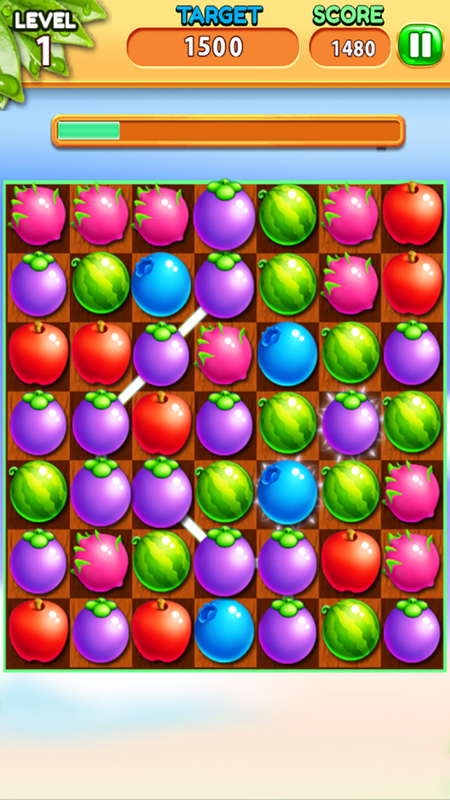 Welcome to Fruit Boom: A whole new world of super-duper delicious fruit match-3 puzzle game! 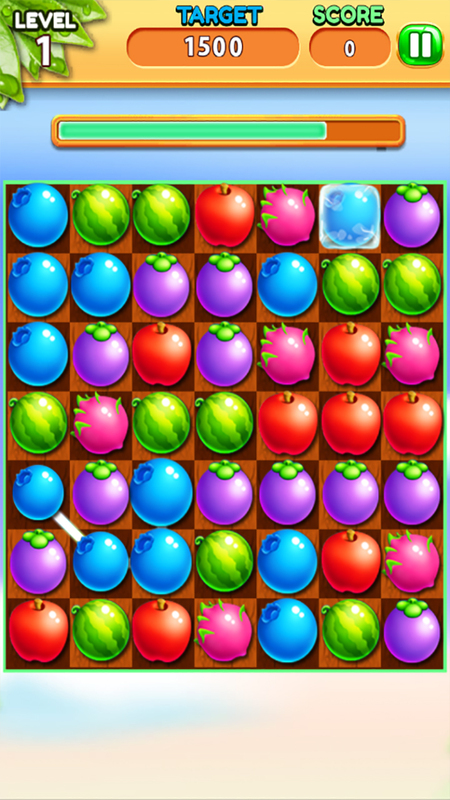 Connect 3 or more juicy fruits to score and indulge in the fantastical Fruit Connect kingdom. – The more fruits you connect, the higher points you’ll receive! – Unique boosters and props . -Unity 5.4.3f1 or higher for Android,iOS ..! -Share best result to the world ! 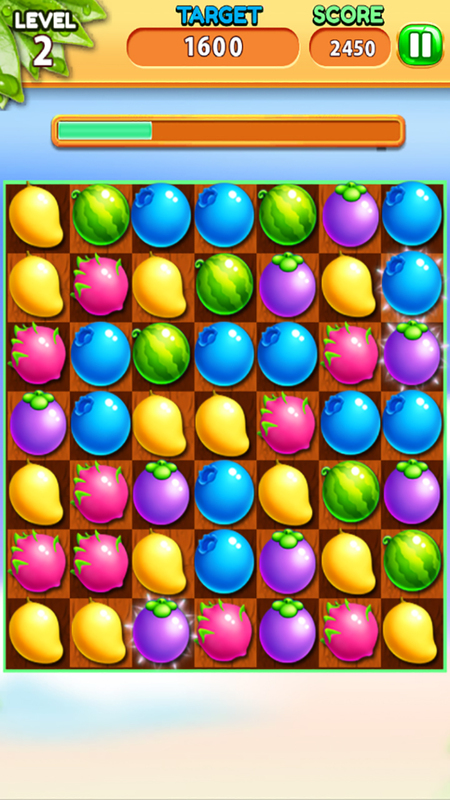 – 84 deliciously fruity levels ! 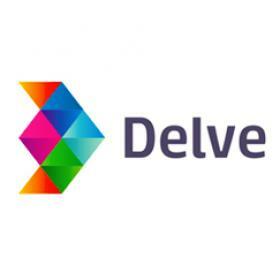 -Easy to learn,reskin and publish ! 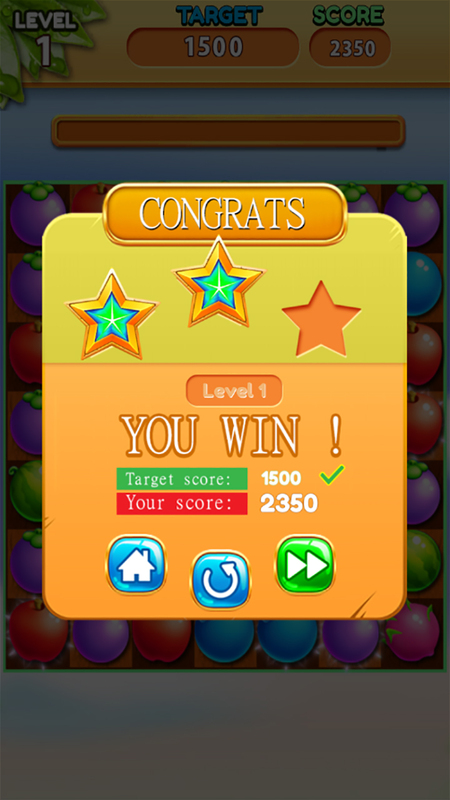 Hi Sir wants to buy this game lo, but I have a confection, what are this single app license and multiple app licenses, sir, I am new here so I want a full project with my advertisement and I want to upload it play store without copyright it. Single App license means you can launch your own Reskin on this template once, multiple App license means you can launch multiple reskin on this source code & can also modify the code by adding more features. We will reskin & launch the game for you on your desired theme with your ads network integration without having any copyrights issue. 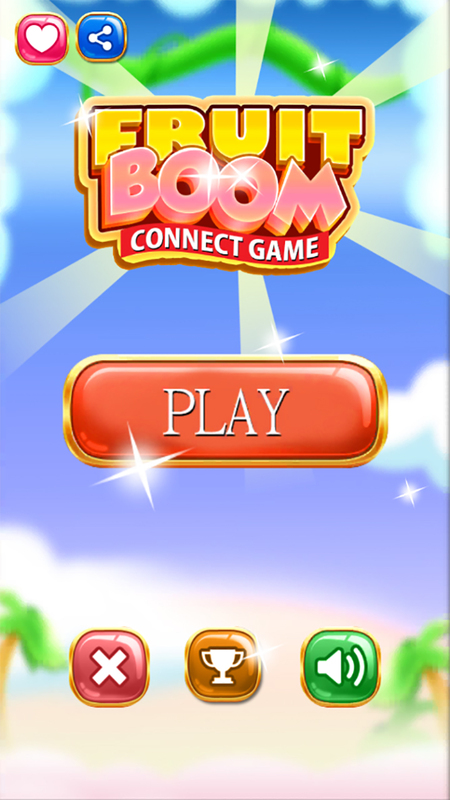 It is fruit boom, you can get it reskinned from us in any top selling theme such as Pets Fun, Candy Smash, Jewels or any other. I’ve sent you an email as well, get back to me with your requirements.